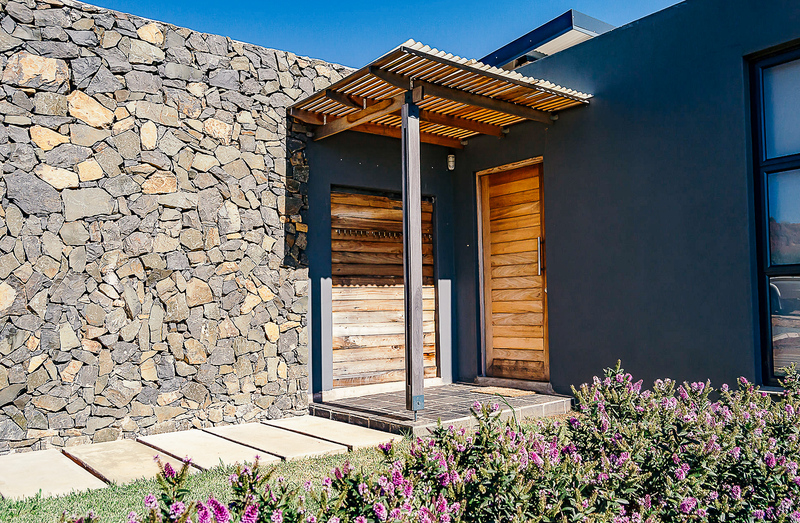 The architecture for Windspur Eco-Estate is “Contemporary Country”. At its most literal, “contemporary” is the architecture being produced now, the architecture of the moment, so in this sense “contemporary” is not limited to a single stylistic thread. “Contemporary Country” design incorporates natural materials, textures and colours, with modern materials like steel & glass used in simplified lines of contemporary designs and enviro-living against a raw natural environment. “Contemporary Country” design suggests a position that is anti-vernacular & comfortable with new materials & forms, using an architectural language that is not steeped in the past typographic’s and traditions. • Orientation | making the most of the sun’s warmth and light. • Space planning | open areas spread warmth and light through the living areas. • Insulation | all the insulation materials & methods are described. • Overhangs | carefully designed overhangs control the ingress of warmth and light in Winter and protect the interior from too much heat in Summer. • Natural light | reduces use of electricity. • Natural ventilation | reduces use of electricity and promotes good health.